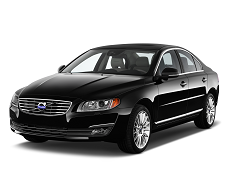 Correct Wheel Sizes, PCD, Offset, Rims and Tire specs for Volvo S80 series. Can I put polaris 17" on S80 ? Hi i need some advise ... Can i use my 2003 s60 d5 2.4 rims on my 2007 s80 d5 ? I have a 2002 s80 it's hard to find rims. What is the range I'm allowed to go with the hub bore size? 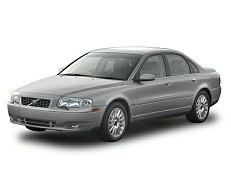 I have a volvo s80 2.4 d5 2008 and i want do put 20". Hi,ADMIR KOCAN,You can try 215/35/20.